The project aims at analysing and exchanging good practices on the activation of one of the most excluded minorities in Europe, i.e. Roma people, and the role of ICT in this process. The project aims at increasing awareness regarding some of the most important challenges Europe is facing nowadays, such as the social exclusion of Roma people that hinders social cohesion, the digital divide among European citizens, and the lack of awareness of the rights and duties which European citizens are entitled to. The project results were presented June 29 during the Conference Citizenship and e-activism 2.0 Images, discourses and practices of ICTs among/for Roma, that was held in Paris at the University Sciences PO. (See the rogram). Watch the video of the conference Tigani and stereotypes in mass medias in Romania – J. Larcher. During the project was realized the guide A practical guide. 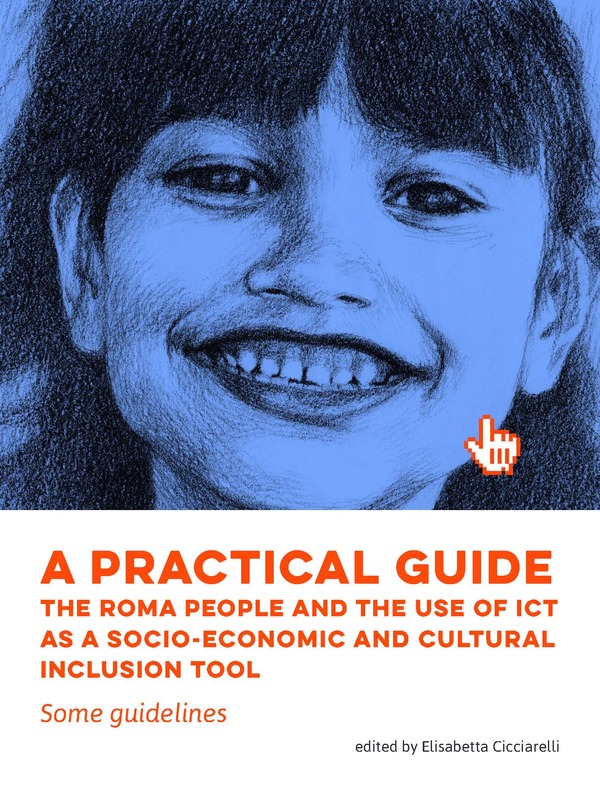 The Roma people and the use of ICT as a socio-economic and cultural inclusion tool. 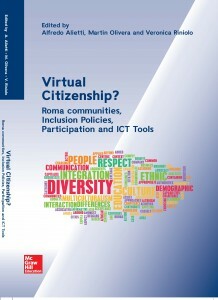 Some guidelines edited by Elisabetta Cicciarelli and the volume Virtual Citizenship? Roma communities, Inclusion Policies, Participation and ICT Tools edited by Alfredo Alietti, Martin Olivera and Veronica Riniolo.